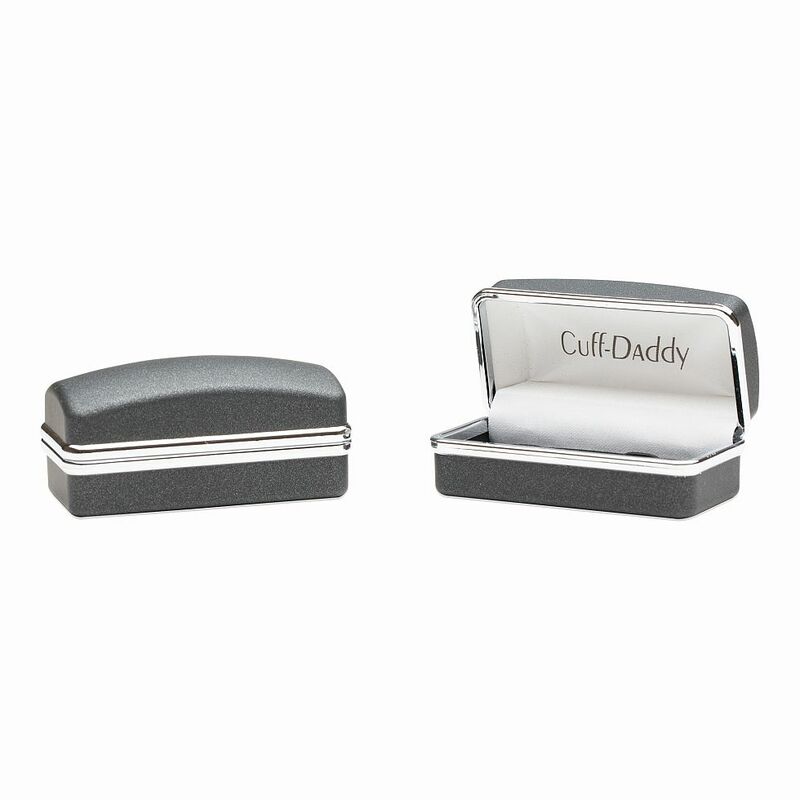 The design team at Cuff Daddy receives myriad accolades for our unique line of fashion accessories. 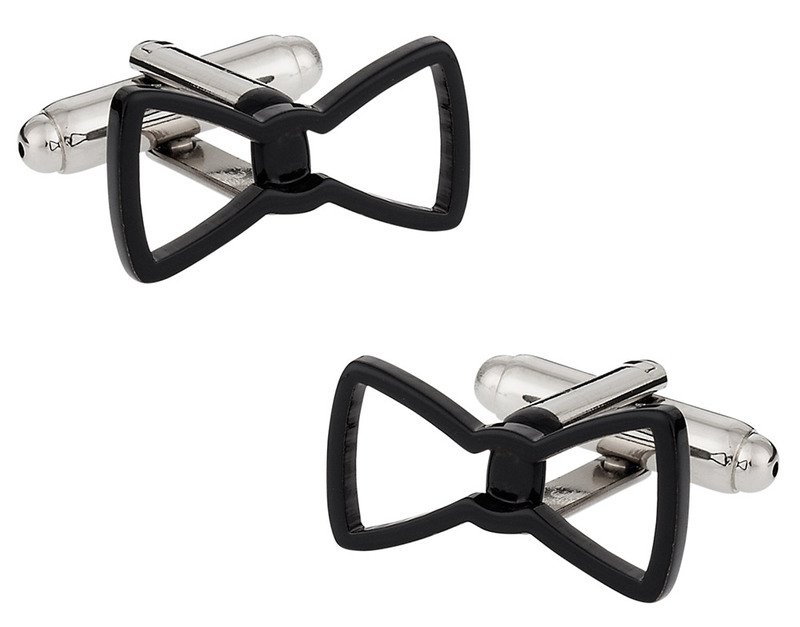 We also offer more standard fashion accessories, such as Cool Black Bow Tie Cufflinks. 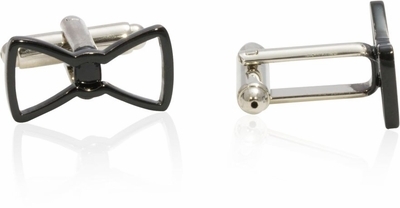 Sticking out from a silver tone mount, a pair of realistic looking bow ties matches well with the stylish bow ties that you wear to wedding receptions and anniversary celebrations. 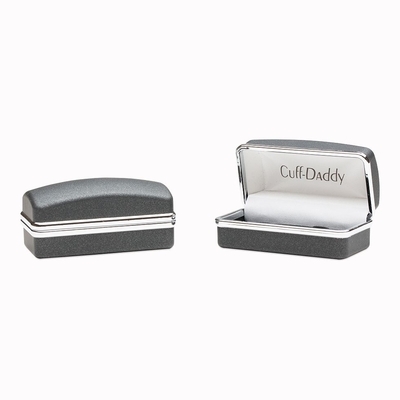 The Cuff Daddy design team applies a thin coat on the enamel to ensure you enjoy scratch resistant cufflinks today, as well as 10 years from today.